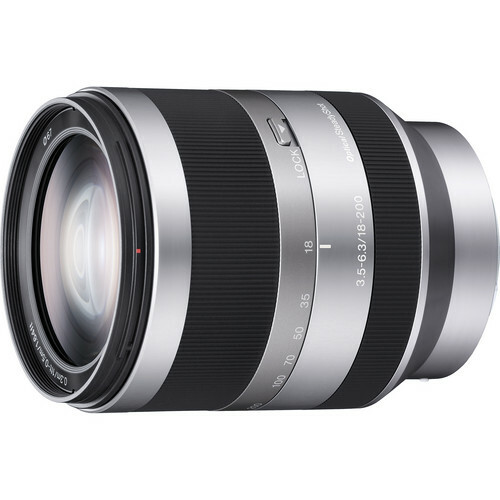 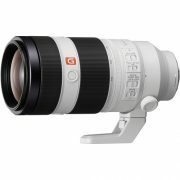 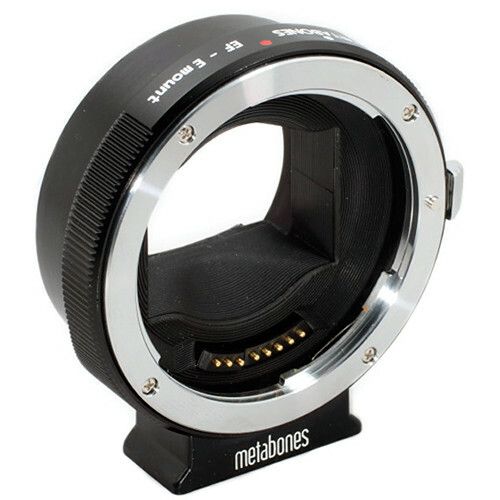 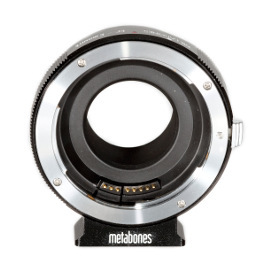 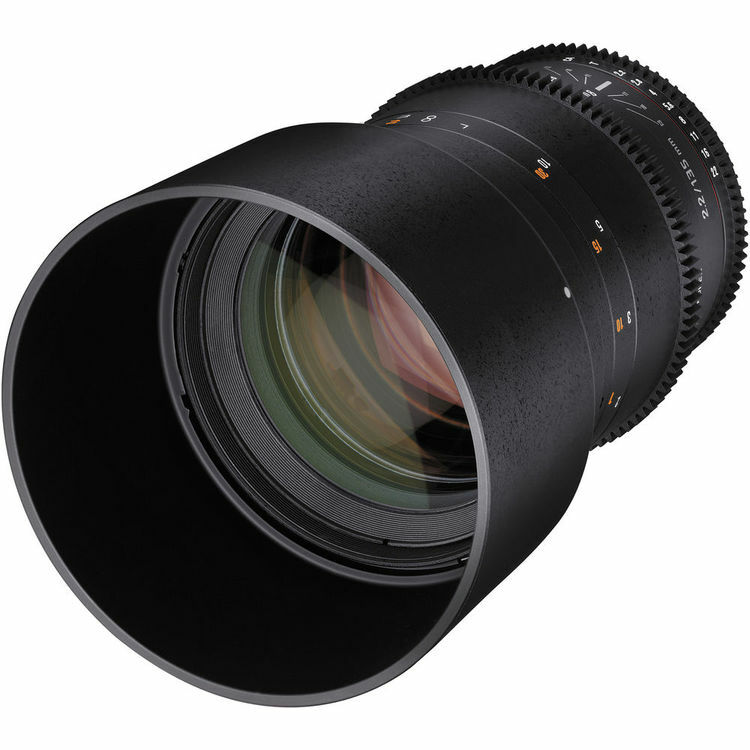 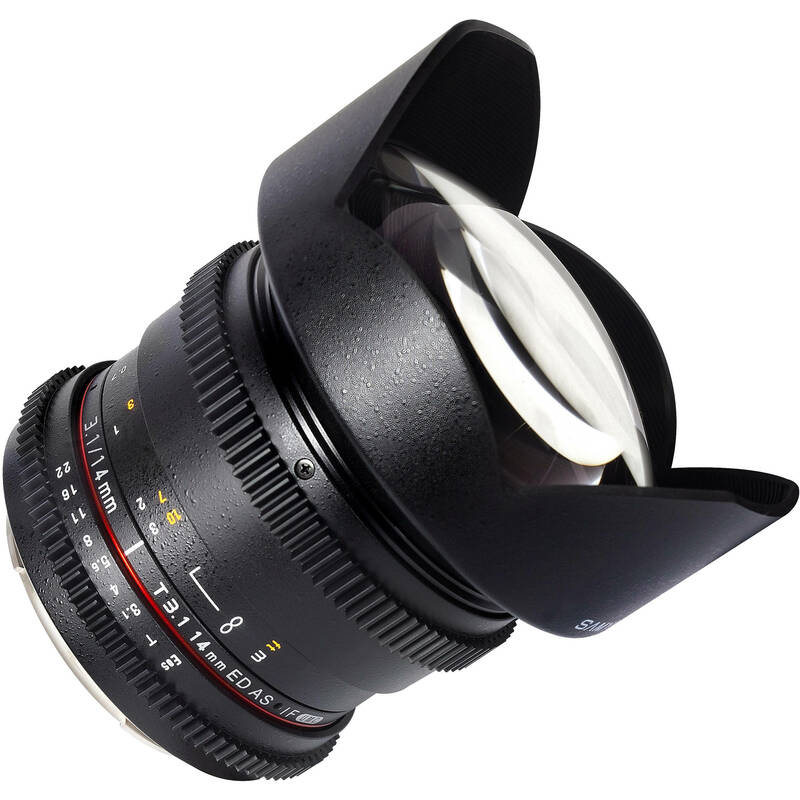 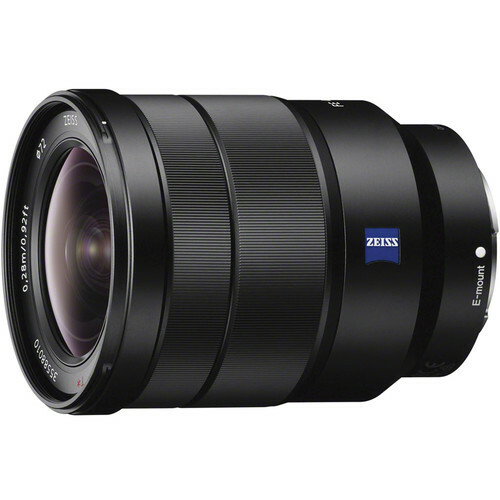 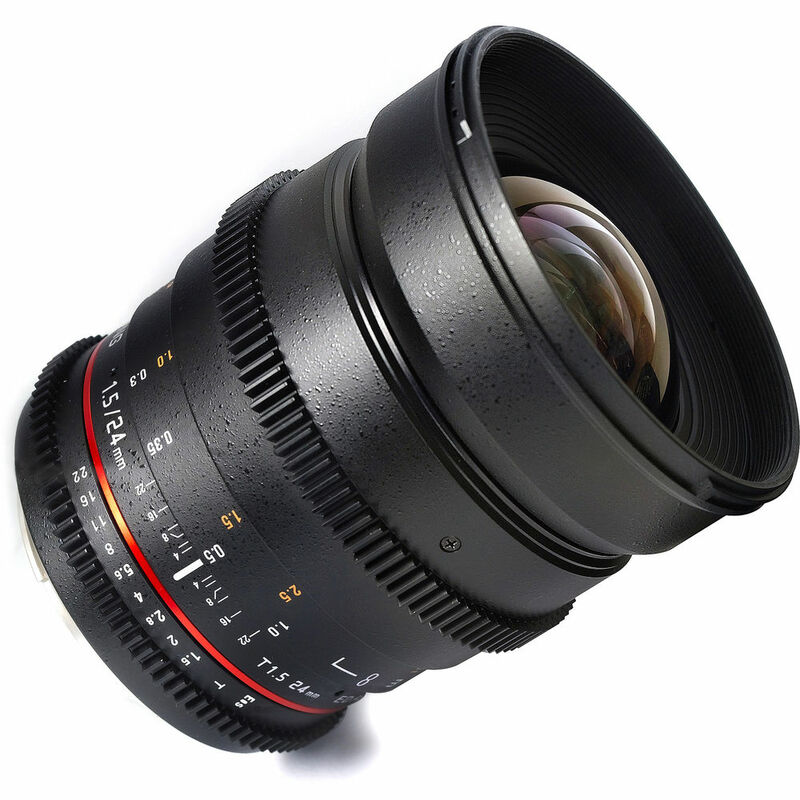 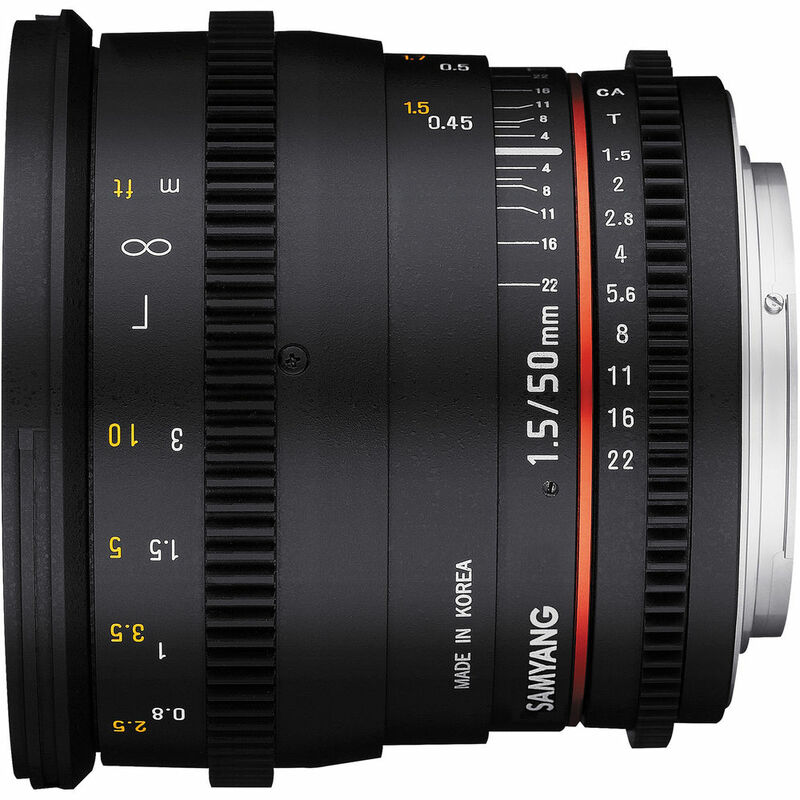 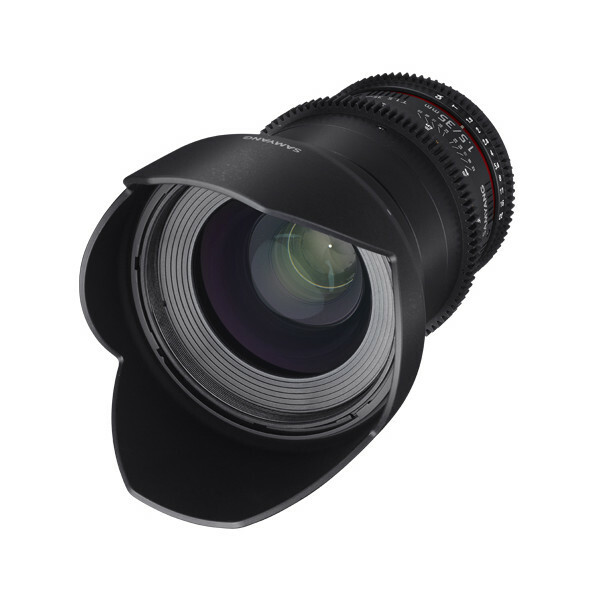 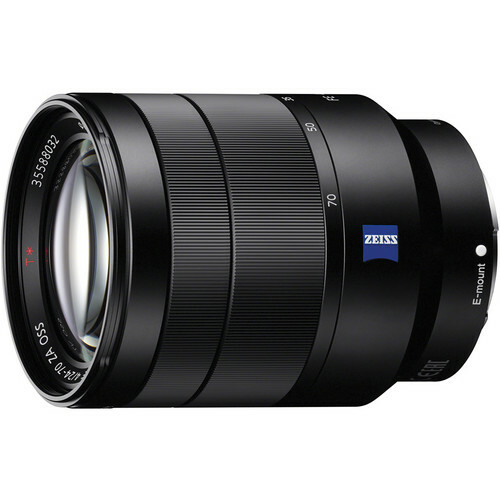 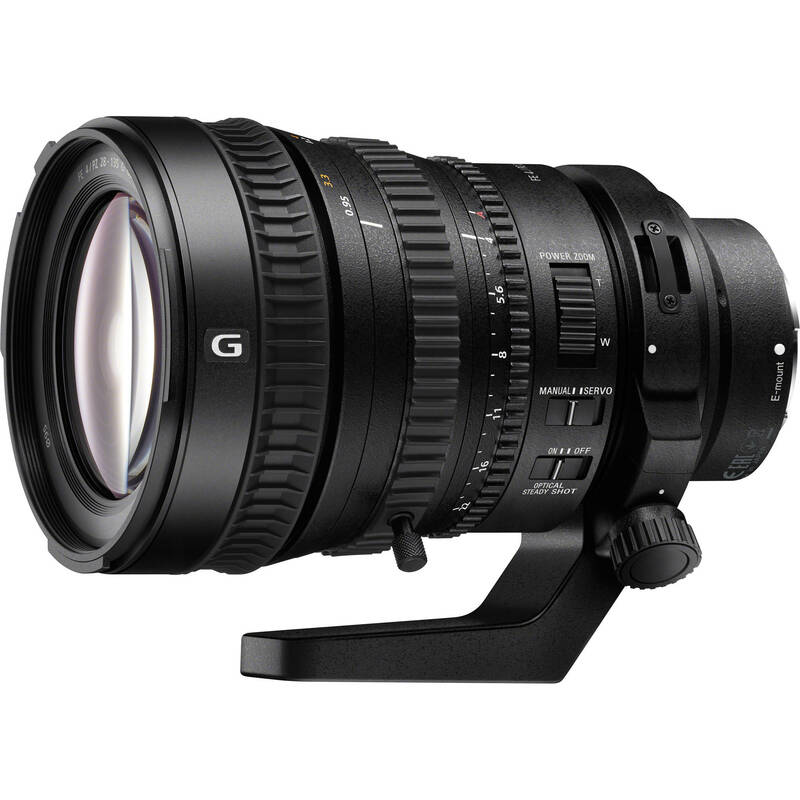 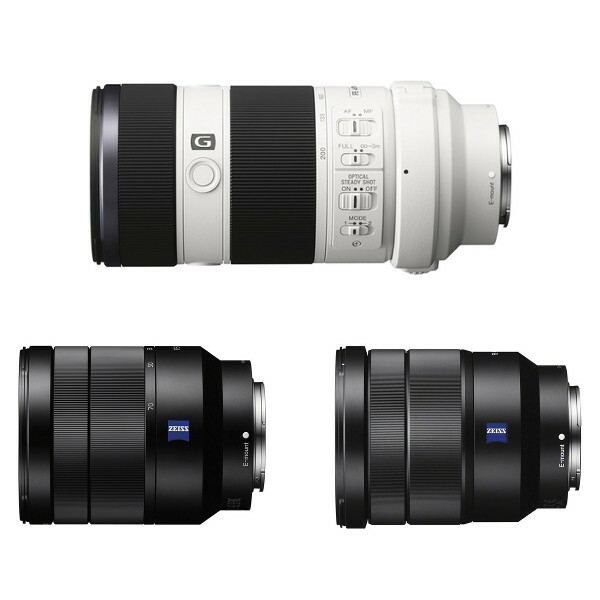 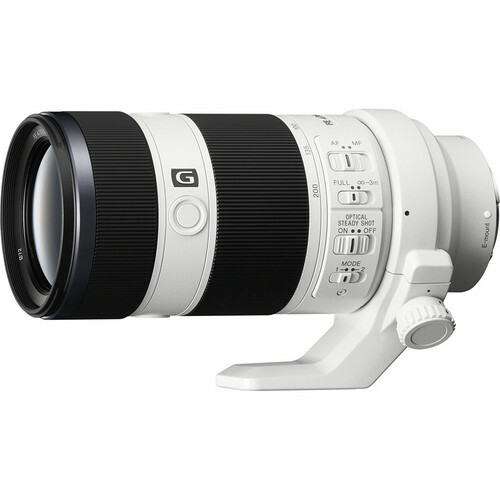 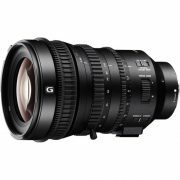 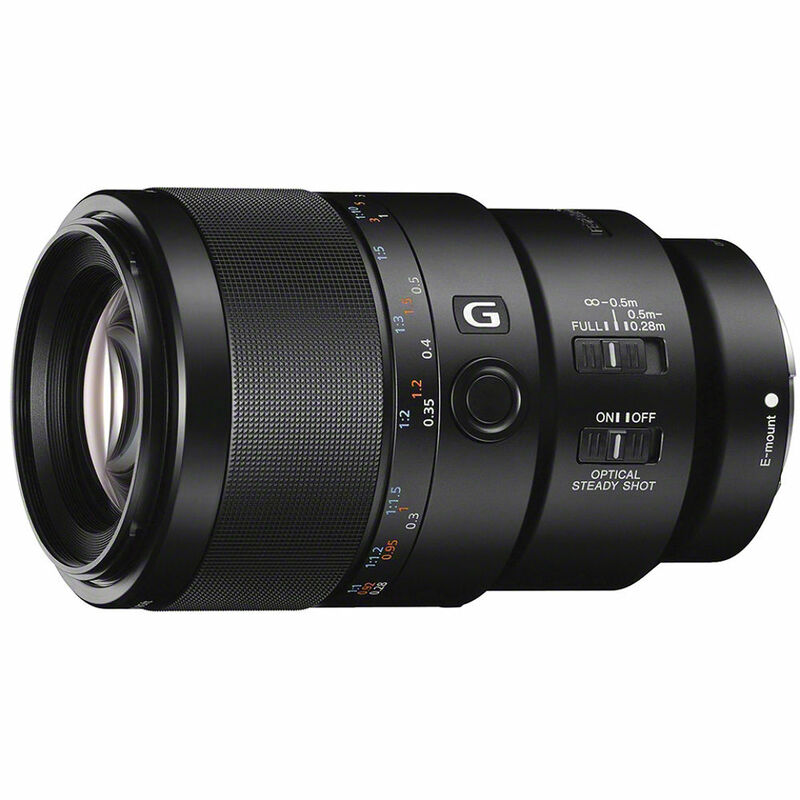 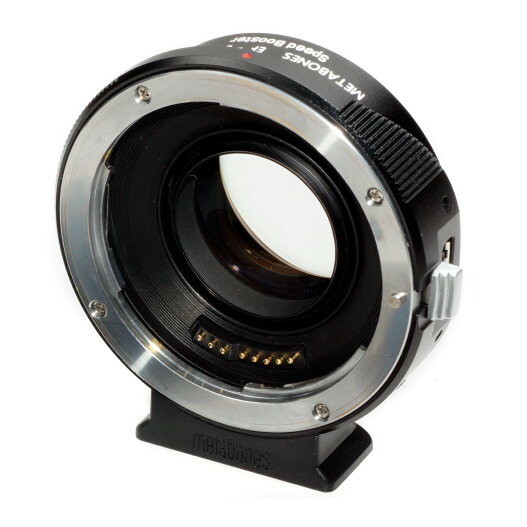 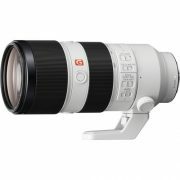 Camera Hire stocks a range of Sony E-mount lenses. 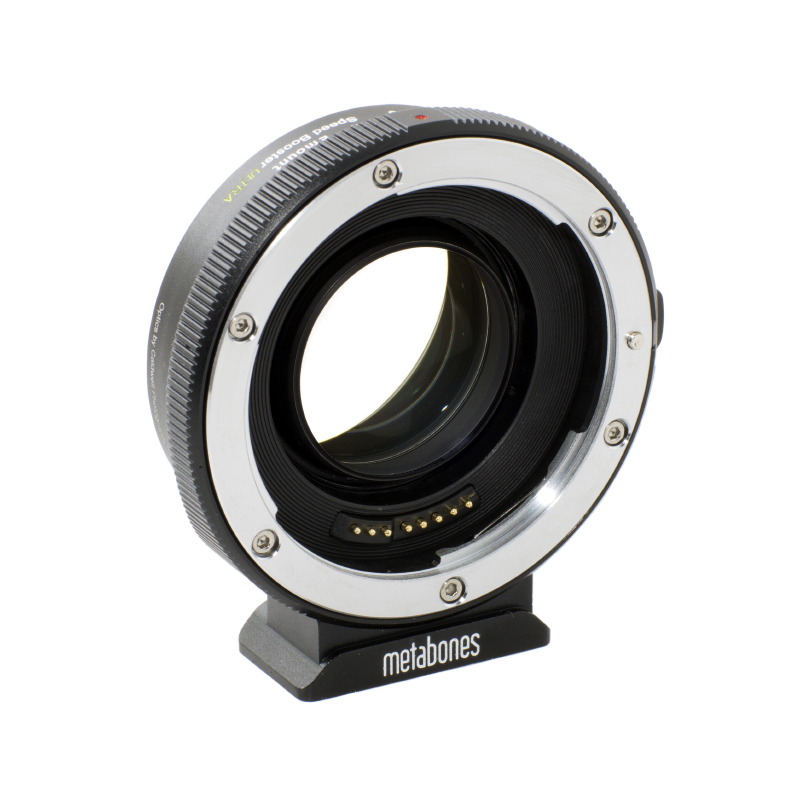 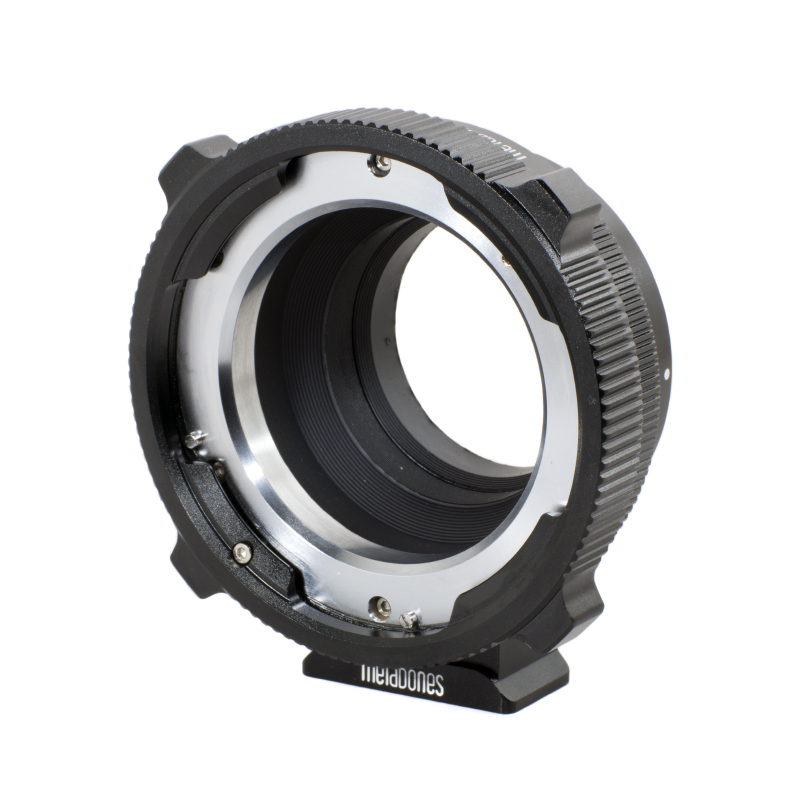 We use these primarily in conjunction with our Sony NEX-FS700 cameras, which they provide seamless electronic integration with. 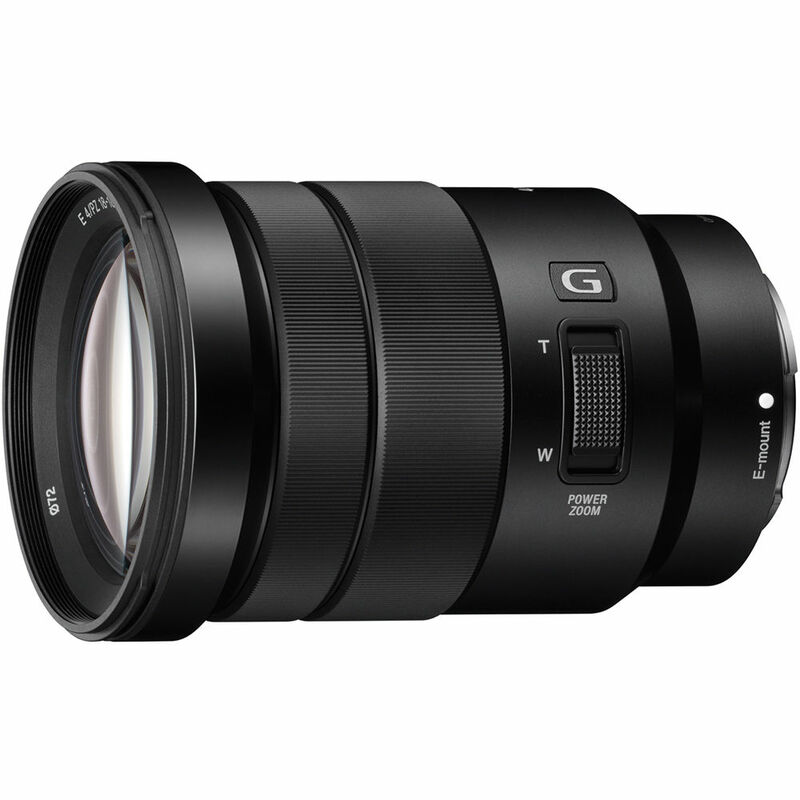 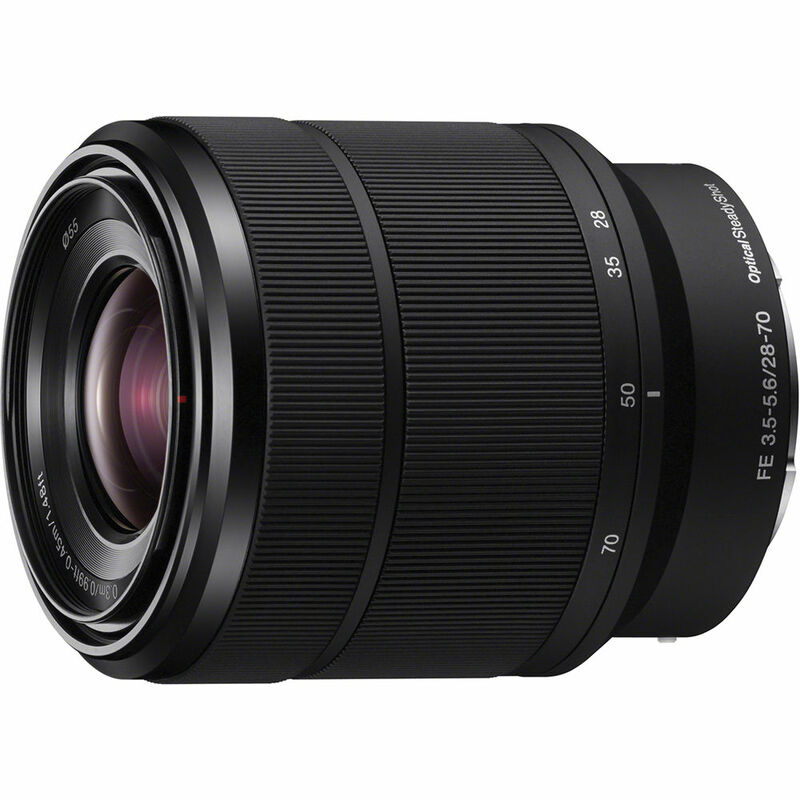 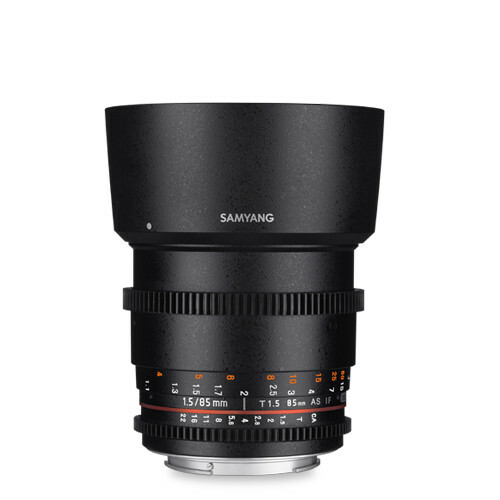 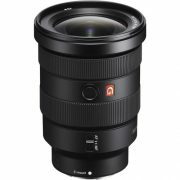 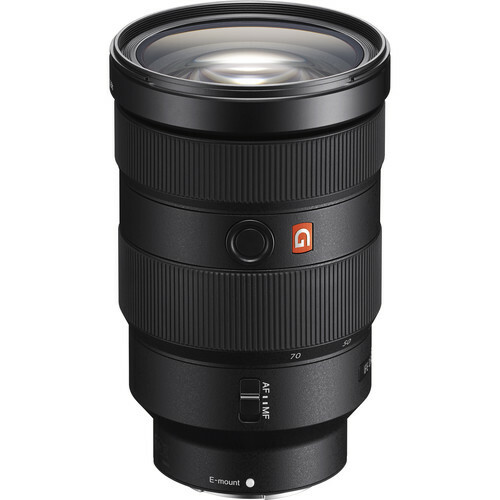 We expect to continue expanding our range of E-mount lenses as our range of Sony products grows. 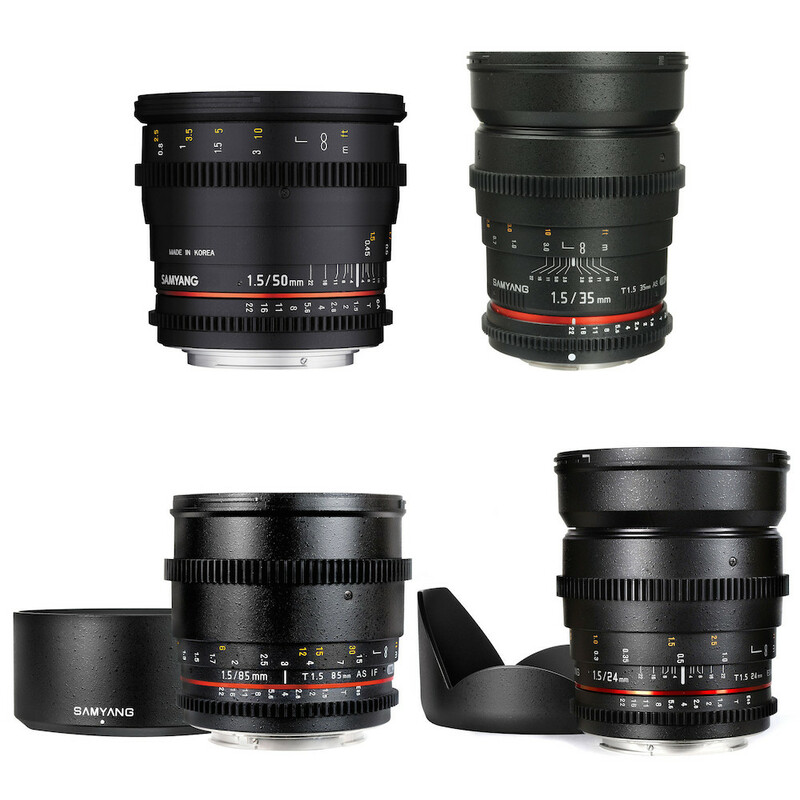 Please contact us if the lens you are looking for is not listed. 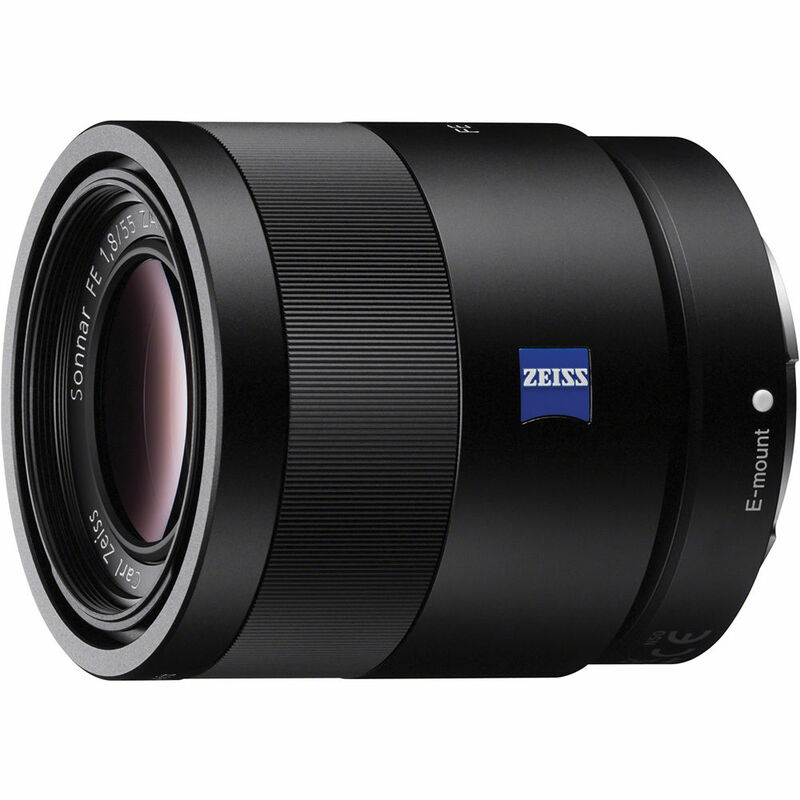 A few of the popular lenses in our range include the Sony Vario-Tessar FE 16-35mm f/4 OSS, FE 24-70mm f/4 OSS, and the FE 70-200mm f/4 G OSS.